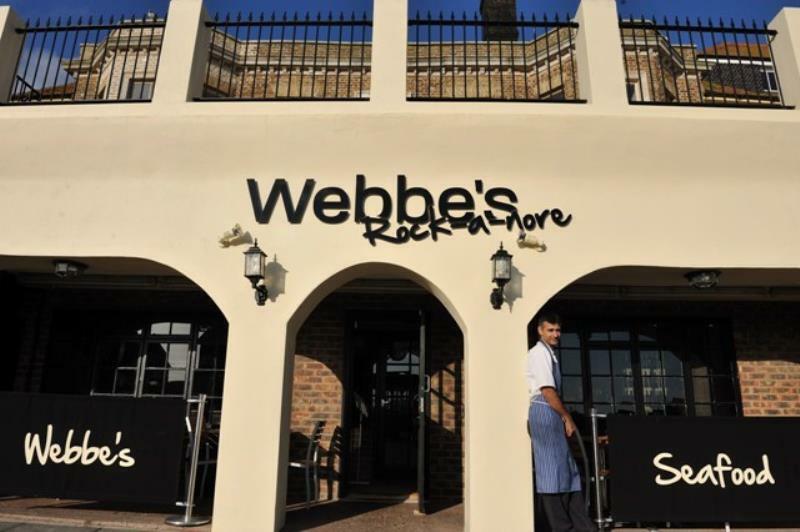 Webbes Rock a Nore is an enviable location opposite the net huts and boats of the historic and picturesque Hastings fishing quarter of The Stade. 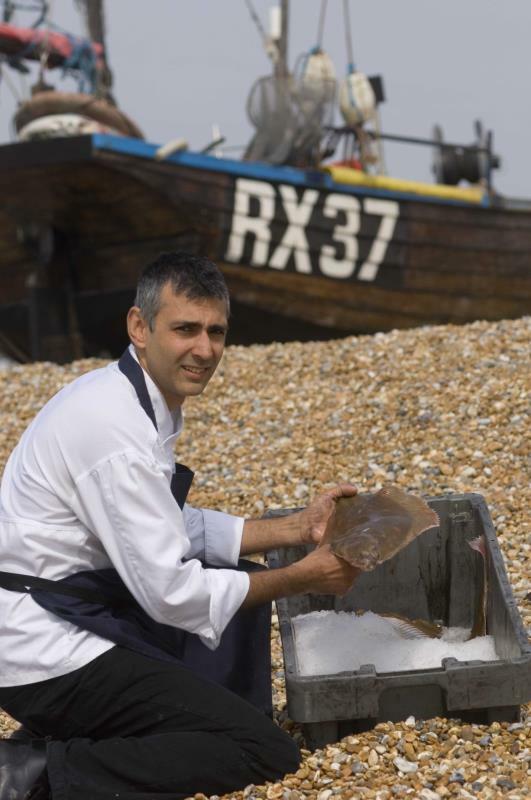 With fish and seafood caught daily in small boats and a journey of a minute across the shingle to the kitchen on arrival, this restaurant offers a unique experience as there can be few restaurants in the country where you could eat fresher fish. The tempting Taster Bar is a great place to start and with a selection of low cost dishes, try several or perhaps opt for one of the seafood platters. Other dishes may include locally smoked fish, potted crab, grilled Dover sole with samphire and winkle sauce, steamed flounder with mussel and cider sauce and classic dishes like cod in beer batter with hand cut chips, gratinated native lobster, ox cheek and oyster pie. Don't fancy seafood? well there are some prime cut steaks. 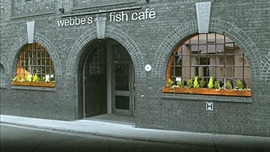 For a special adventure try a Fish Cookery School Morning and get hands on. You will visit the Fish Market on the beach opposite the restaurant with your chef and choose from the days catch then learn how to prepare it and enjoy the reward of a leisurely lunch afterwards. 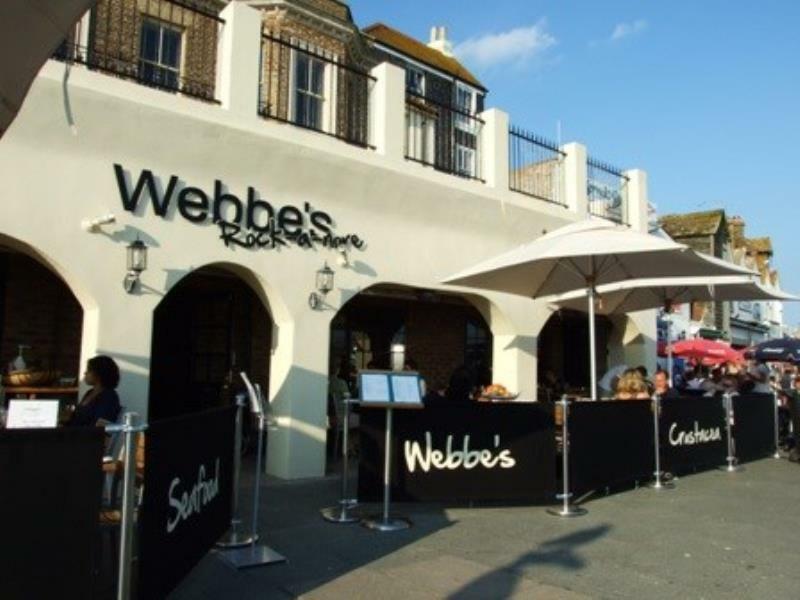 Webbes Rock a Nore is an enviable location opposite the net huts and boats of the historic and picturesque Hastings fishing quarter of The Stade. 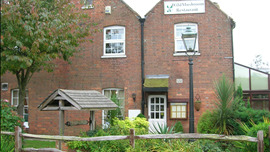 The Wild Mushroom is housed in an old Victorian farmhouse, down a lane in the Sussex village of Westfield (a few miles to the north of Hastings). 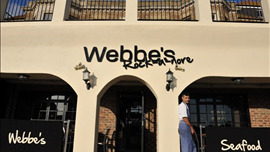 Having made a name for themselves at The Wild Mushroom in Westfield, Paul and Rebecca Webbe decided to breathe some new life into Rye by opening this exciting fish and seafood venture, aptly named Webbe's at The Fish Cafe.